Food of the Gods update! Out now for iOS and Android! Home News Food of the Gods update! Out now for iOS and Android! 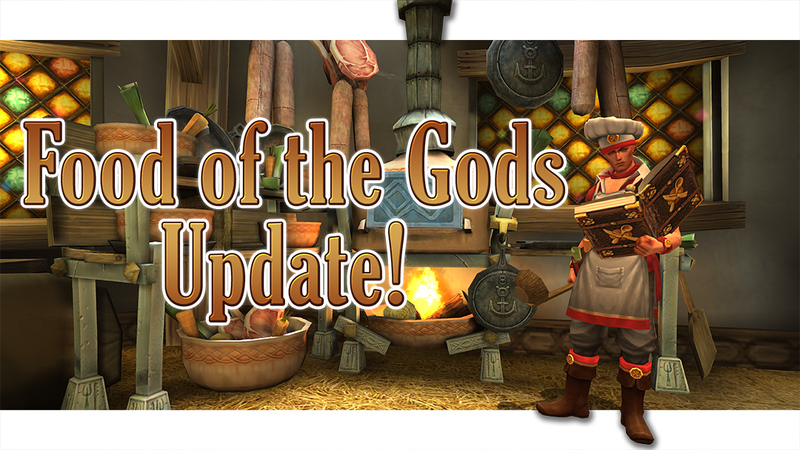 Our latest update Food of the Gods is out now on Android and iOS! Visit the Play Store / App Store to update!